If you are looking for a good HIIT workout, this is for you! You do not need a gym for this workout and it is simple yet effective. 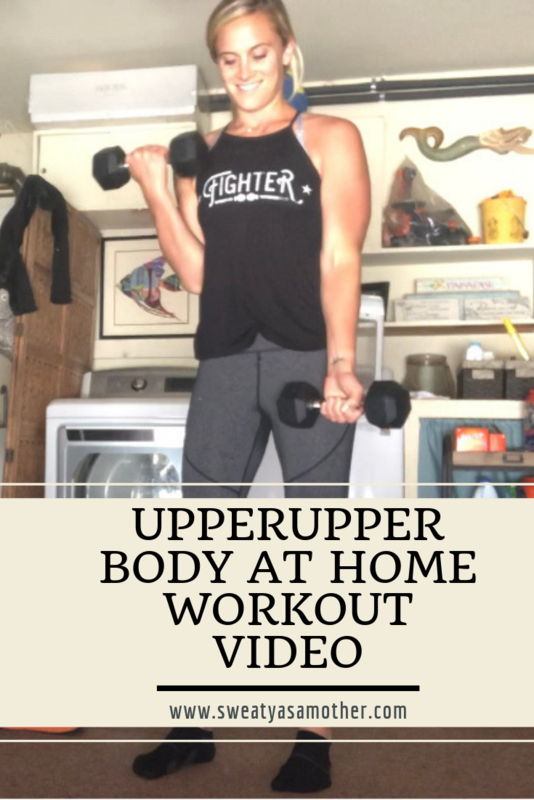 I felt so good after this workout and I am excited for you to try it. Stay consistent and on your game. Hard work pays off!